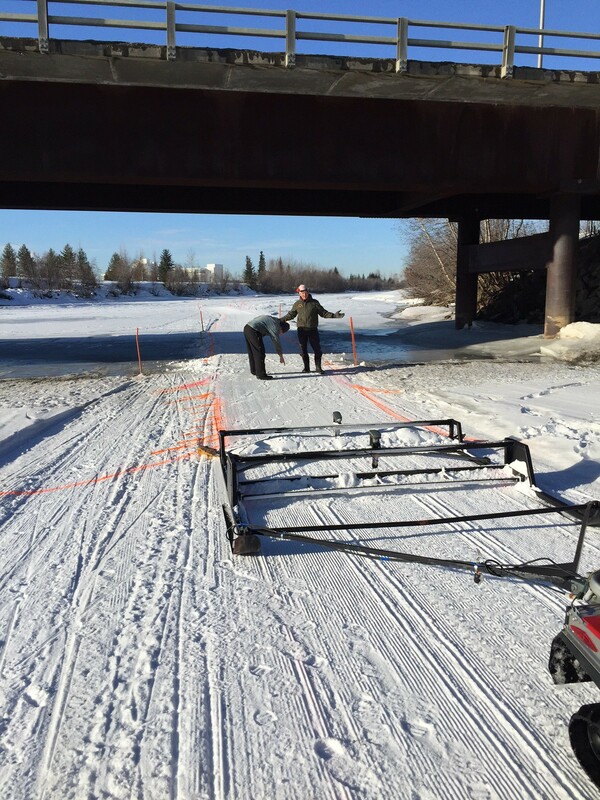 Bad Bob will be out again Friday night to set up km markers and again very early on Saturday morning before the groomers do their last pass on the river section. So the final decision on the Sonot Kkaazoot start location will be made SATURDAY MORNING. 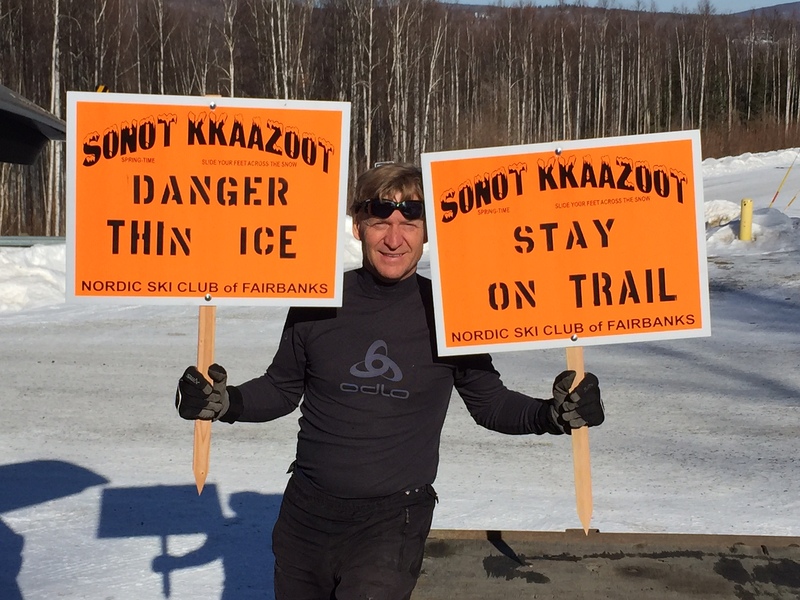 This entry was posted in 2015 Sonot Kkaazoot information and tagged Chena River, Sonot Kkaazoot start by Sonot Kkaazoot. Bookmark the permalink.